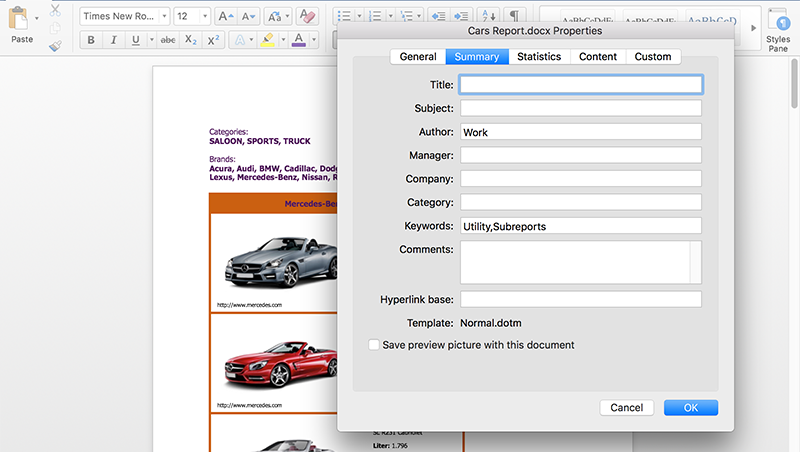 Parse existing Word documents into databases, or generate new Word documents as needed—extraction includes everything from text to paragraphs to images. 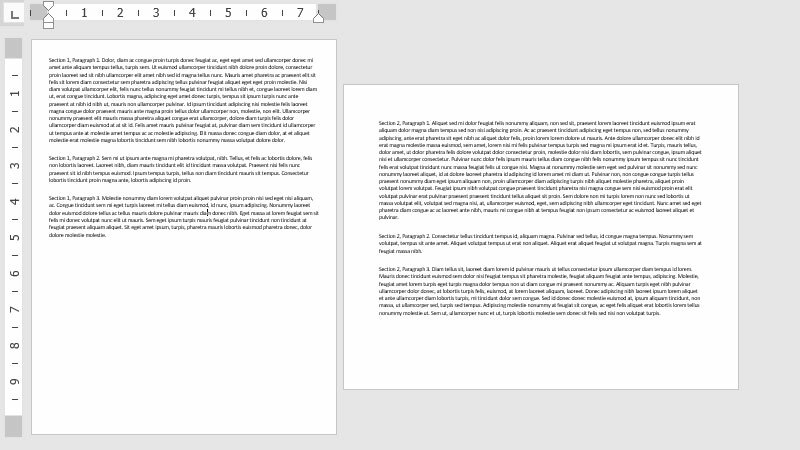 Apply styles, formatting, and fonts to ranges of text and paragraphs. Create and work with a variety of popular Word documents. Input/Output includes DOCX, DOTM, DOCM, DOTX; Input includes FlatOPC, FlatOpcMacroEnabled, FlatOpcTemplate, FlatOpcTemplateEnabled; and Output includes PDF and PDF/A. 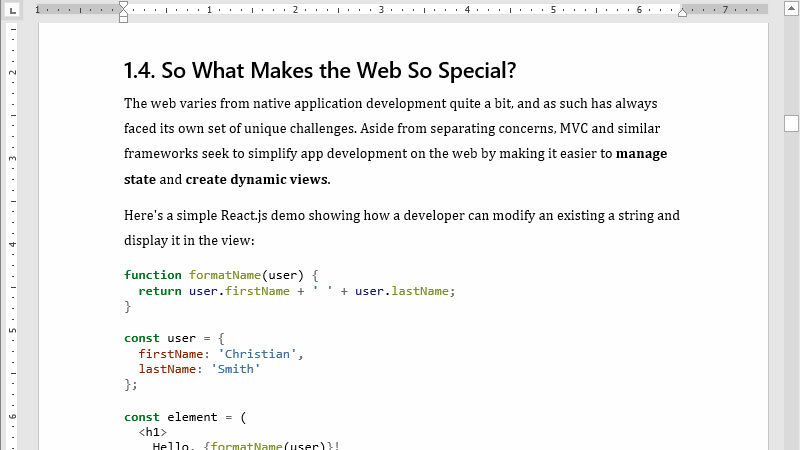 Apply built-in styles on text, paragraphs, and lists. Create custom styles with font properties like bold, italic, and underline. List properties include level, and level number, and paragraph properties include indentation, keep together, word wrap, and more. Create lists with built-in templates with formatting similar to lists in Microsoft Word, including level and level number. 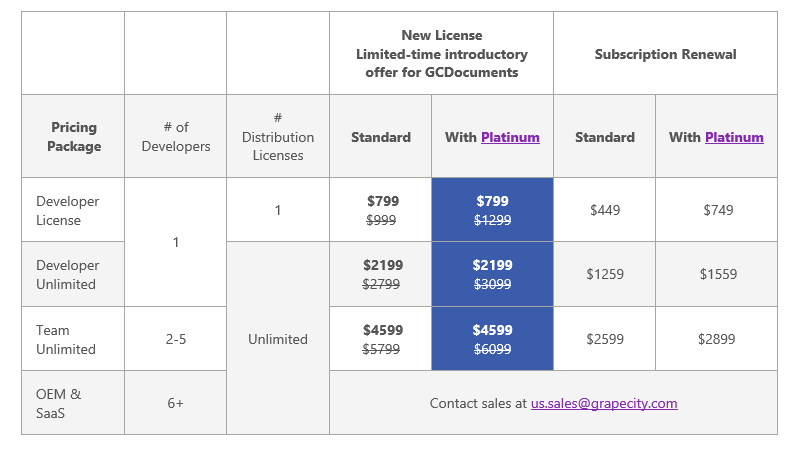 Your full-fledged ASP.NET Core sample browser includes all the major features, real-time DOCX and PDF files, and use cases. Download individual .NET Core samples that can run as standalones. The demos also include full sample code with comments on every step that can help bring you onboard quickly with Documents for Word. 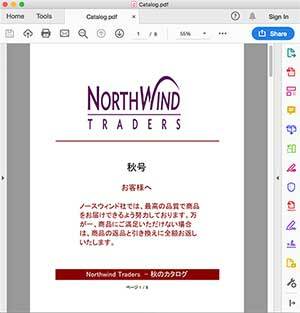 GcWord API adds support for RightToLeft, vertical text and East Asian Languages to render documents in multiple languages in DOCX files and export them to PDF. Set view options allows you to control the view type and zoom type of the document when it opens, and additional properties. Adding CompatibilityOptions to the Word files makes sure that the Word documents created in different versions work well and retain the properties when opened in newer versions. Hyphenation can now be controlled using GcWord HyphenationOptions class that provides various options to either automatically hyphenate the document that you create, or set option to use the hyphenation tool to manually hyphenate your document. Now you can generate multiple instances of GcWord Document in just few seconds, and creating a GcWordDocument is four times faster than before. You can apply superscript and subscript settings to text in chemical compounds, formulas, mathematical expressions, etc., and GcWord now supports exporting superscript/subscript text to PDF.